Gunnar Svensson is recently retired and has just moved back to his childhood home in the countryside after 45 years in the city. He says he is born to be retired. In the country he has a zoo without fencing that he now manages full time. He is friends with the wagtail, the smooth snake, the owls, the badgers and many more. 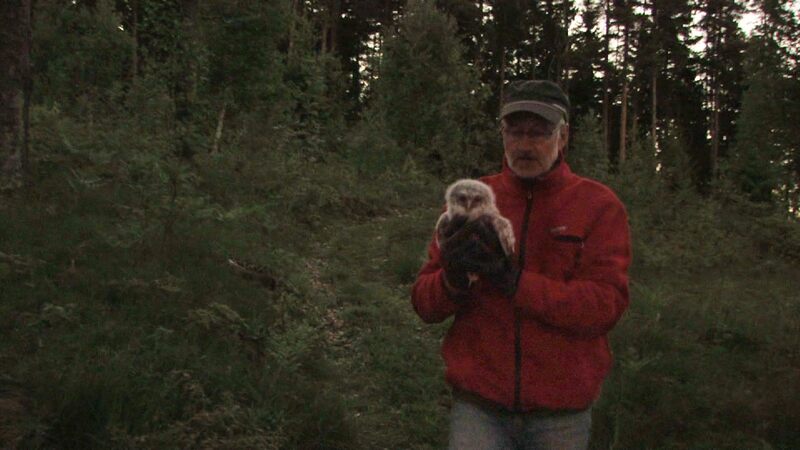 When the small baby owls are about to jump out of the nesting box he is there to catch them. He has an interest in animals that I haven’t seen in anyone except myself. Gunnar is my dad and he tells me that my eyes are becoming like his. Eyes that see the smallest bug and know where the chantarelles grow. During a couple of calm days in the countryside our animal worlds are mixed together, seen through the lens of a shaky camera. His animals of flesh and blood meet my apocalyptic animals of fabric, born in the art world. Why does badgers make us happy? And why does nature feel less natural? 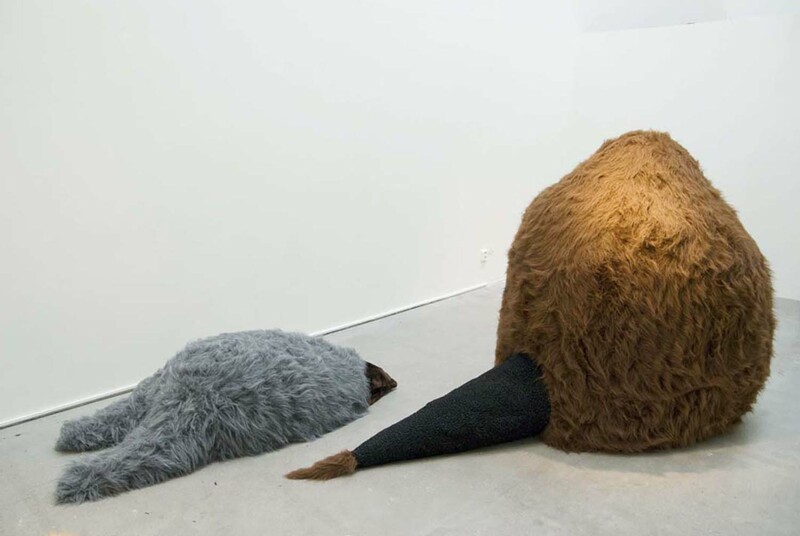 During my solo exhibition at Konstfack 2010 I showed Holkis together with 6 animal sculptures. They were my protectors and a mix between me and my dad’s world. Holkis is in distribution at Filmform.